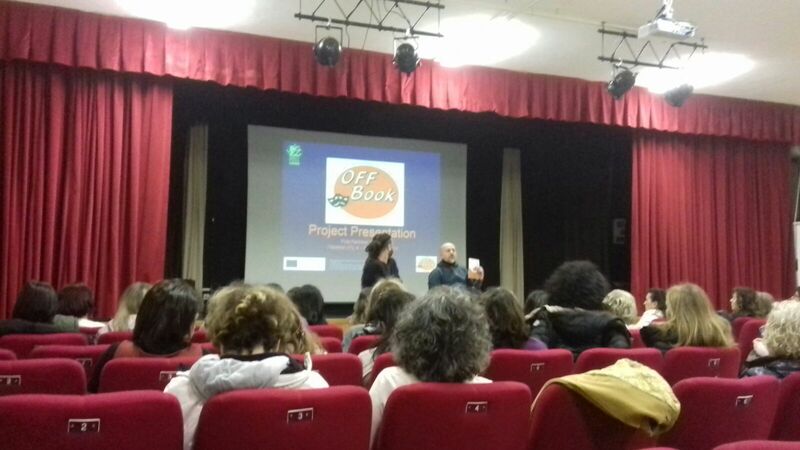 First meeting devoted to vocational training for teachers to introduce theatrical best practices (as described in OFF-Book project) in schools and to promote inclusive education and rights protection. 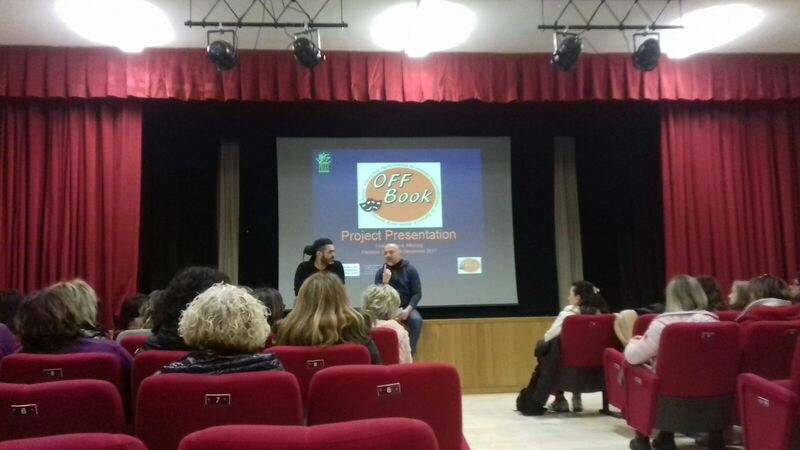 All the participants were informed about OFF-Book project and non-conventional educational methods. They all asked for a second course, more detailed and extended, in the next school year 2018-2019. Five of the seven participating schools have joined OFF-Book as school partners.